Mombasa, 12 January 2016, Speaking at the opening of Kenya’s first luxury yachting marina (English Point Marina) in Mombasa, H.E. 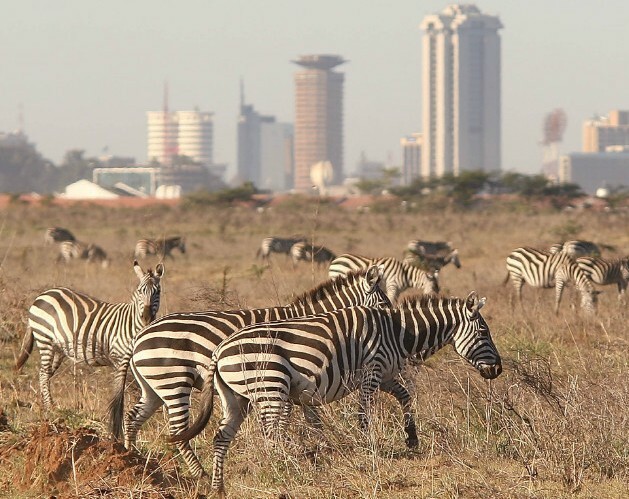 President Uhuru Kenyatta unveiled an unprecedented tourism incentive package to attract world travelers back to Kenya. Visa fees for children under 16 will be scrapped indefinitely from 1st Feb 2016. VAT charges on National Park fees will be removed and KWS Park fees will be capped at $60 (down from $90) for the 2016/17 financial year. The Ksh1.2bn Charter Incentive Scheme continues until 30 June 2018. This waives landing fees at Mombasa and Malindi airports for all Charter Aircraft and provides at $30.00 (thirty dollar) rebate for all disembarking tourists. Construction of the Port – Reitz Mombasa Road and the Dongo – Kundu Bypass that will allow tourists to travel to the South Coast (Diani) without using the ferry. Cabinet Secretary for Tourism, Hon. Najib Balala, also attending the opening said, “We are engaged in a high-level tourism recovery effort in consultation with stakeholders from the government and private sector. This is the right way to shape the strategies we need to transform and sustain our tourism industry.